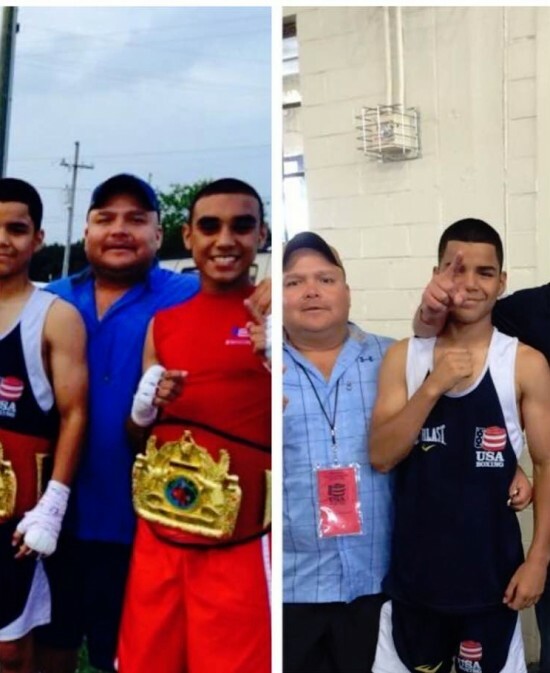 The Bayou City lost an important and influential boxing figure in Roy Ortega Sr. this past Tuesday, September 20th. It is hard for me to accept the sudden death from a stroke of Florentino Fernandez. Not him. Not in the flower of his life. Life calls some strange shots. All of the Cubans that Fled Castro’s Cuba in the sixties and sought fame and fortune in the 5th St Gym, have succumbed to the grim reaper. Florentino remained untouchable by the grim reaper of the ring. He remained hale and hearty. He had survived some of the grimmest boxing matches seen on this planet. One punch was all it took to knock out a quality opponent. Among the brutal bell to bell savagery I have picked a Floro fight as the most brutal of all time. Mind you, I worked in every Floro fight and every Ali fight so I have witnessed ring savagery at its worst. It is a close call with the Ali/Frazier Fight III, the Thrilla in Manila. That fight reached the limits of brutality, where one more round would have resulted in a ring death. Yes it was a tough fight. Yet, I have picked Flora versus Rocky Rivero, for they fought four times and each fight reached that point of ferocity where you prayed for the fight to be over before somebody died. They split the four fights and that’s the way it should be. Rocky ended up his life as a suicide jumping out of a hotel window in Argentina. Flora went skipping along happy and serene, until death took him by surprise the other day. How fitting. He wanted a quick knock out and he got it. I am sorry as hell he died. I would have liked to have embraced him for one more time and tell him how much he meant to me and an entire Cuban community. “You were a champion inside the ring and out. You go to your grave knowing you set an example for all our Cuban community you were a wonder to behold inside the ring, and a cheerful happy companion outside the ring. Every time I saw you lifted my spirits and I was so happy to see how well you were doing. I loved you. Go with God, Floro, he’s waiting for you with open arms.